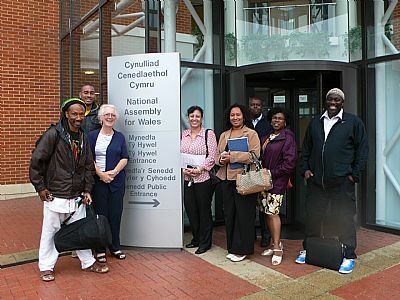 The Wales Black History Teachers Forum was set up with support from the Black Voluntary Sector Network Wales and Learning Links International. We aim to get more active in 14/15 to support the newly created Wales Black History Association. We set up WBHTF with the aim to provide a forum for teachers to provide information and resources for other teachers and communitiy groups across Wales, working with all age groups, in order to integrate Black History into the overall educational experience of the Welsh curriculum. At present our resources are in English only, but we are applying for funding and / or seeking volunteers to translate for us - let us know if you can help. NB: this site is still very much under development!